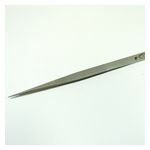 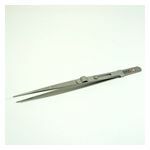 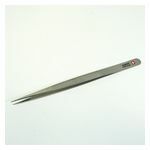 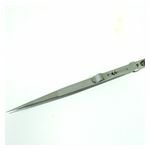 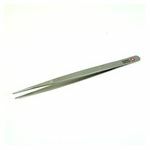 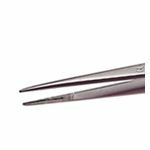 Armstrong offers three different qualities of diamond tweezers. 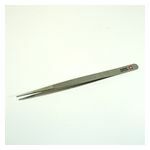 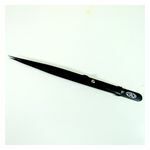 The top quality would be Dumont Swiss tweezers, then the Allegro brand from Italy, and the economy series. 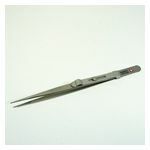 The choices are generally locking or nonlocking; Stainless Steel or Black Matte; then fine point or medium point.